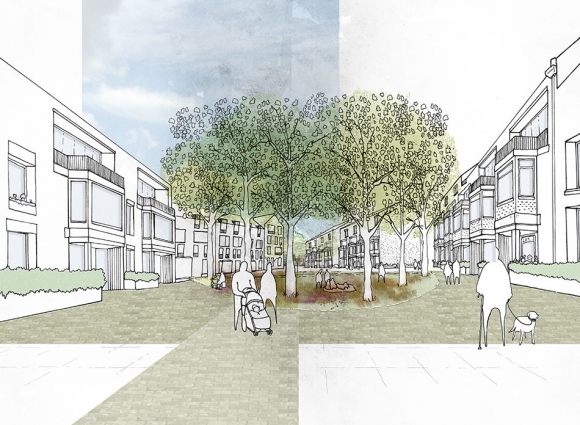 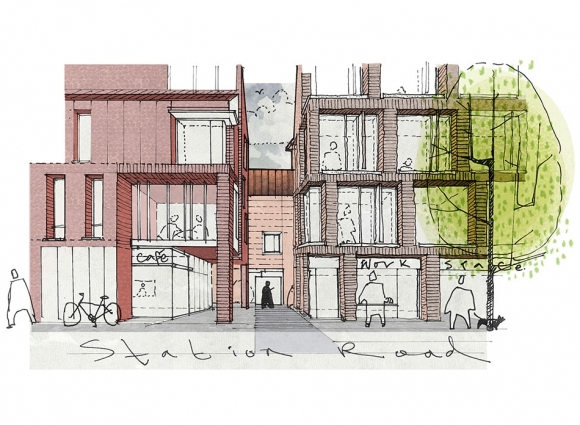 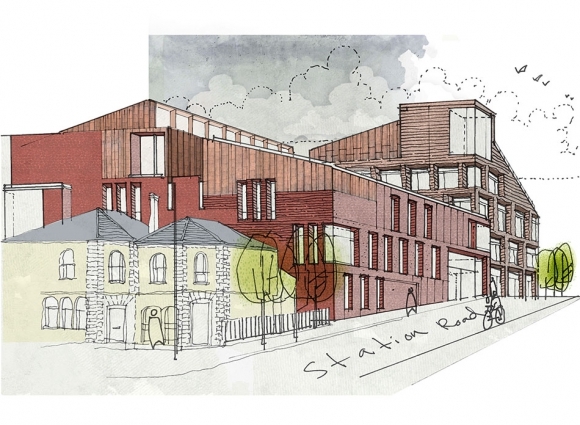 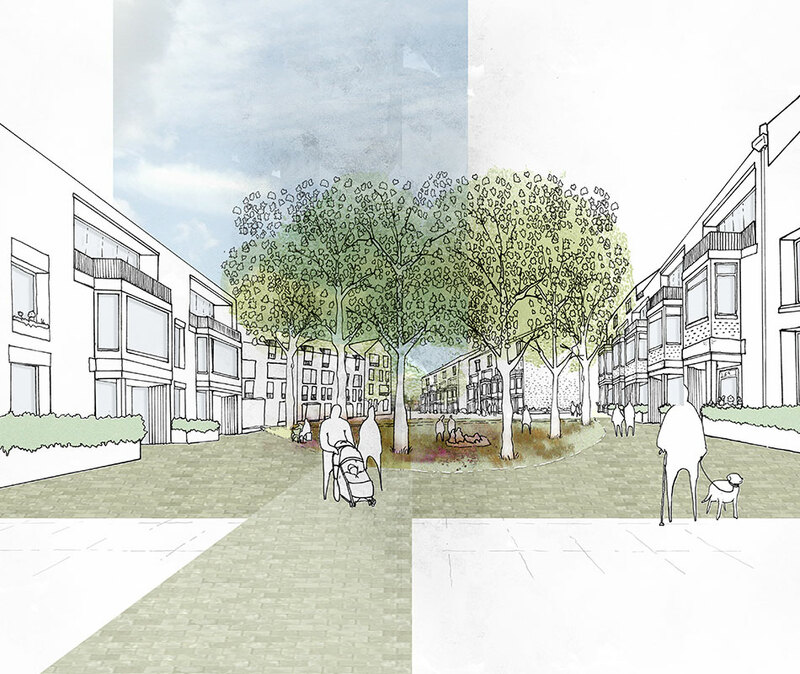 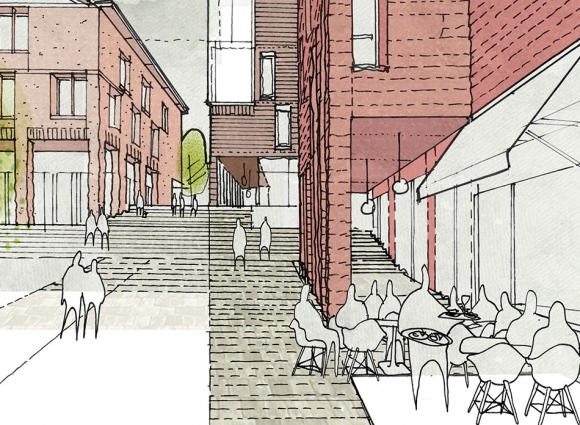 We were one of five shortlisted practices in an open competition held by RIBA and Winchester Council to redevelop ‘Station Approach’, the area between the Cattlemarket and the station. 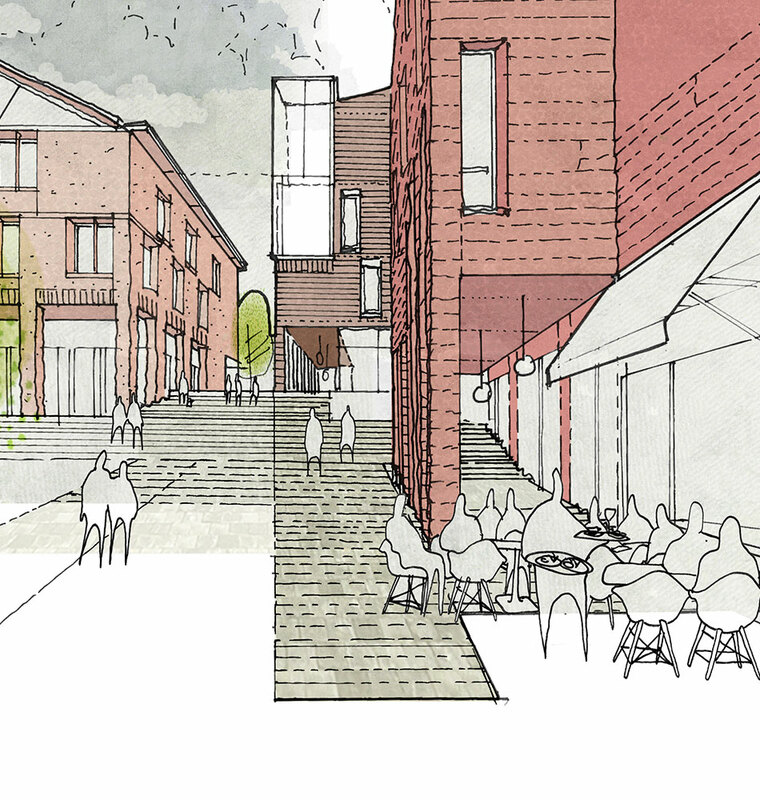 The brief called for mixed use developments incorporating workplace, residential and retail accommodation with improved public realm. 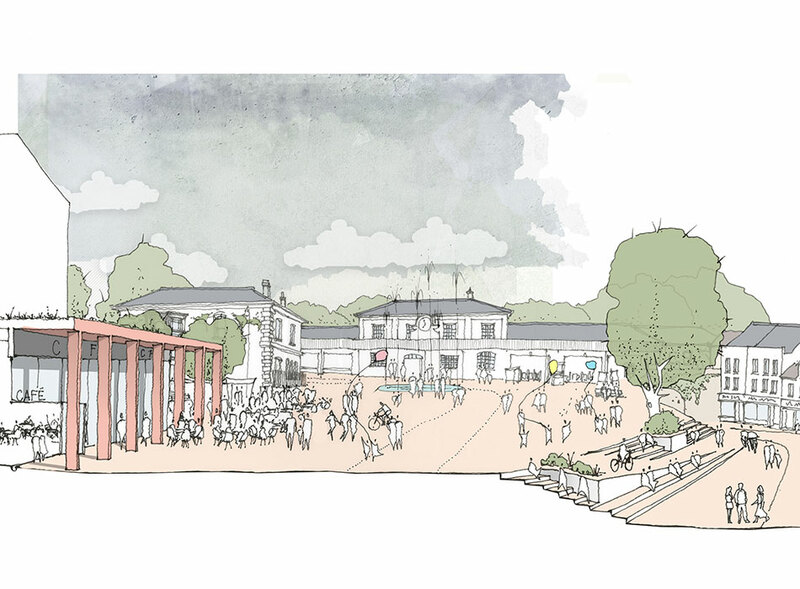 Our proposal, submitted in collaboration with Metropolitan Workshop and Henley Halebrown, draws on the identity of Winchester and looks to realise the potential of the site and its gateway location. The initial design concept includes a tight-knit group of related buildings which together create a series of narrow and wide public spaces and connecting routes.